Environmental Impact Assessment (EIA) was introduced so that potential adverse impacts associated with a development project could be minimized. It has since proved to be an efficient and effective tool in predicting environmental impacts at an early stage in project planning and design, exploring means and techniques to reduce adverse impacts, customizing projects according to the local environment, and presenting better options to decision-makers. 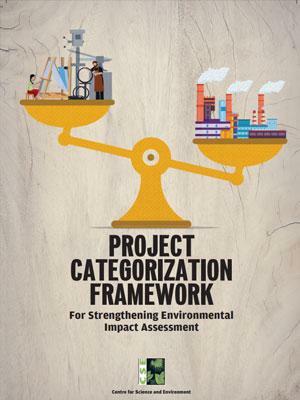 An EIA should not be used just as a means for obtaining an environmental clearance; rather, project proponents should use it as a management tool to assess the soundness of a project plan. On the other hand, competent authorities must ensure that a project causes minimal adverse environmental impact and generates maximum social and economic benefits. In many countries, EIA is also used as a tool to monitor compliance with promises made at a project inception. Although there are a number of benefits associated with the process of EIA, it also presents several challenges. Many of these challenges stem from the fact that the process is still evolving in developing countries.